Ladybugs are a type of beetle. They live on six of the seven continents. There are believed to be about 5,000 different kinds of ladybugs around the world. Here are descriptions of their physical characteristics, their four stages of development from egg to adult, and how they live. 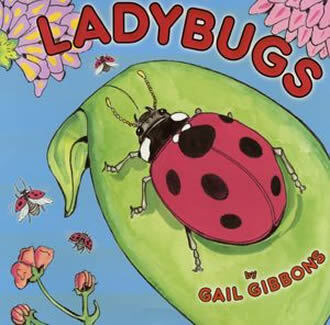 Ladybugs eat insects that damage plants and are an important part of our environment.